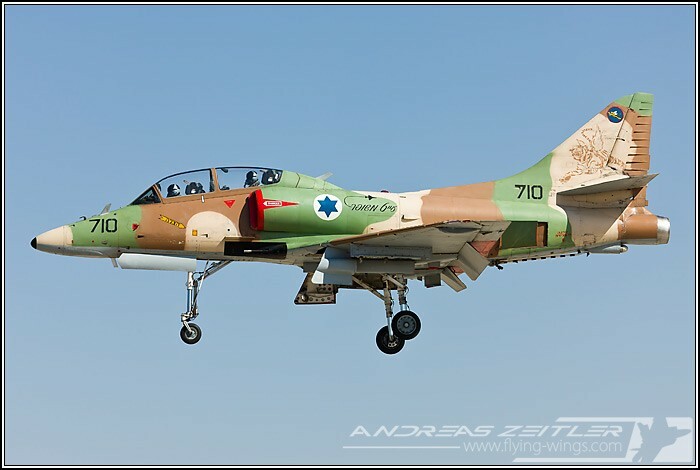 A large veil of secrecy lies above the Israeli Air Force (IAF – or Heyl Ha'Avir). 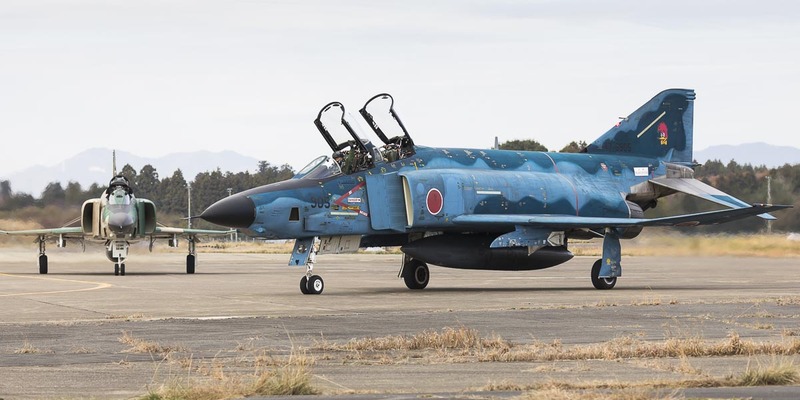 The air arm is combat proven at an extremly high degree, but due to the sensitivity of their operations only very few information is being spread. 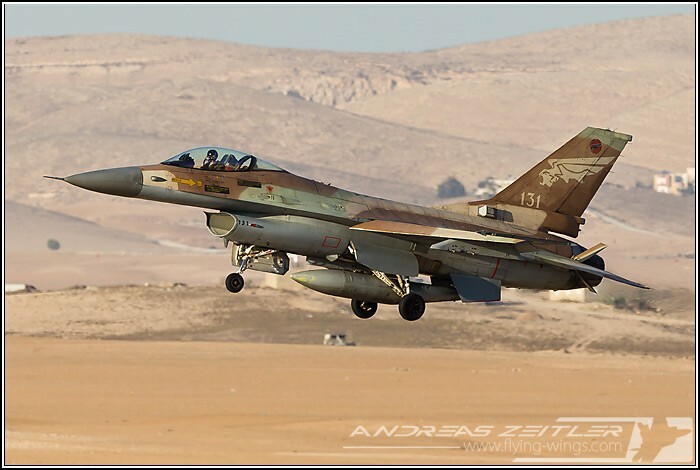 Despite these conditions the visit to Nevatim and Hatzerim was very worthwhile. 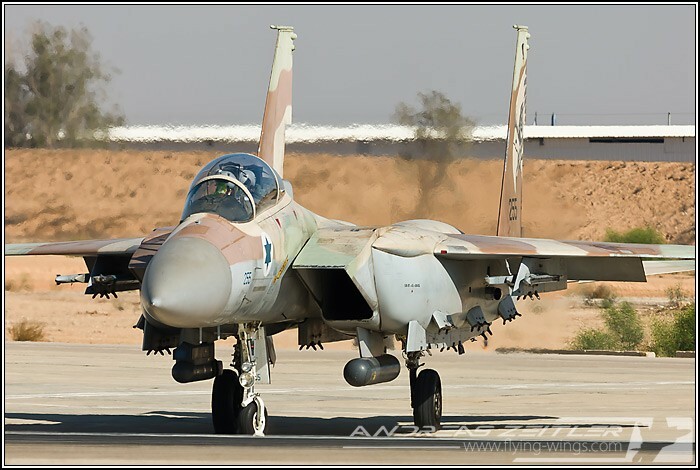 Up close and personal to F-15I Raam's and F-16A/B Netz fighter jets the Israeli Air Force (IAF) in the Negev desert is a rare happening. 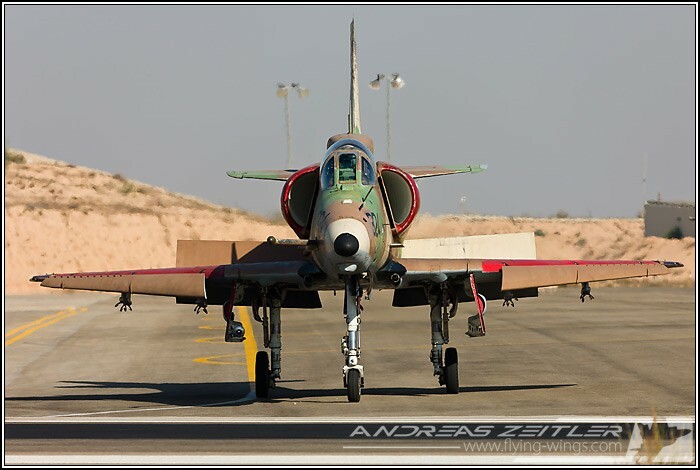 Combined with great photographic opportunities of transport aircraft and the venerable A-4 Skyhawk this journey on two major IAF airbases proved to be outstanding. 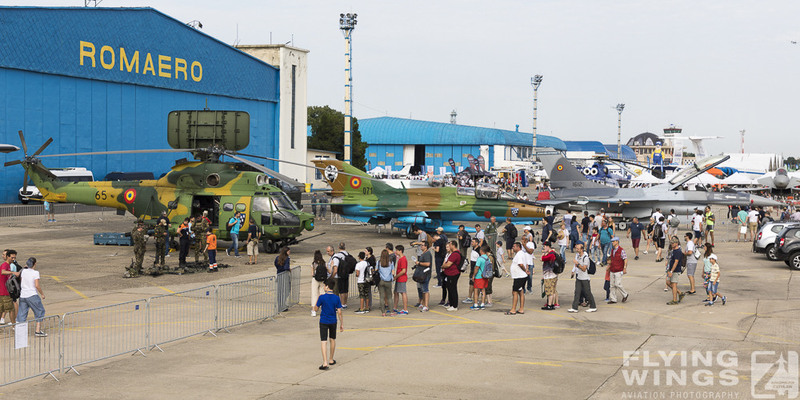 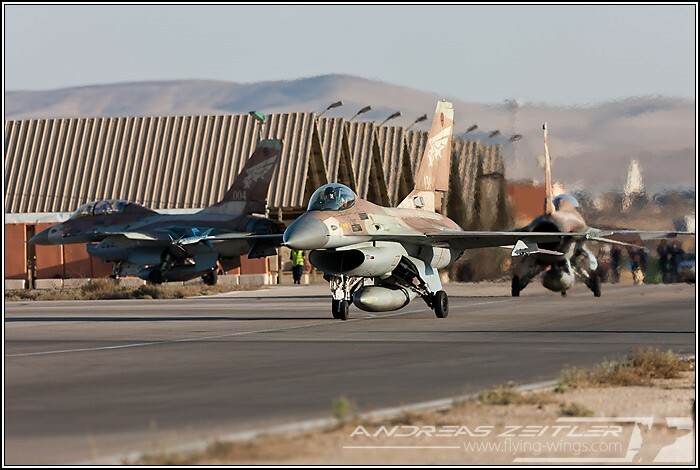 Nevatim has been the main airbase for pilot training on the F-16A and F-16B "Netz" aircraft since 2003. 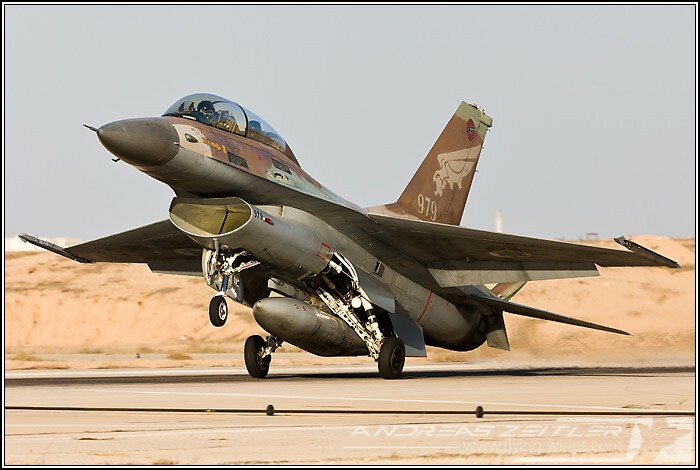 While the F-16 was being used as one of the the IAF's main frontline fighter jets in the 1980's – most probably well known by their role in Operation Opera, the attack on Osirak nuclear reactor in Iran – the "Netz" is nowadays the backbone for fighter pilot training in the IAF. 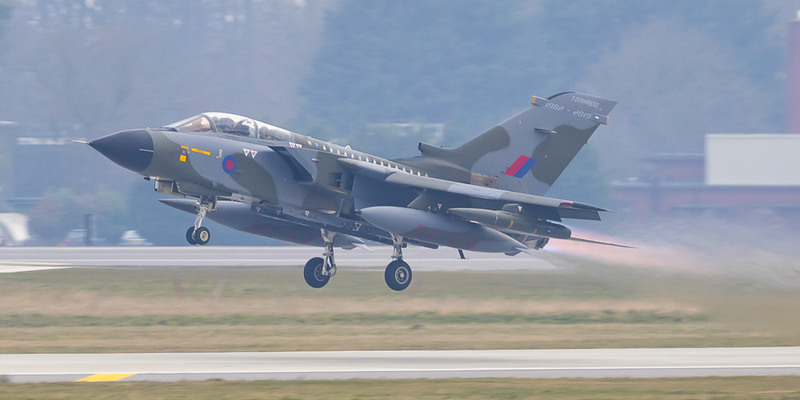 Though not up to the most modern standards, the jets provides the students with a light, agile and cheap platform perfectly adopted to train aerial engagements as well as ground attacks. 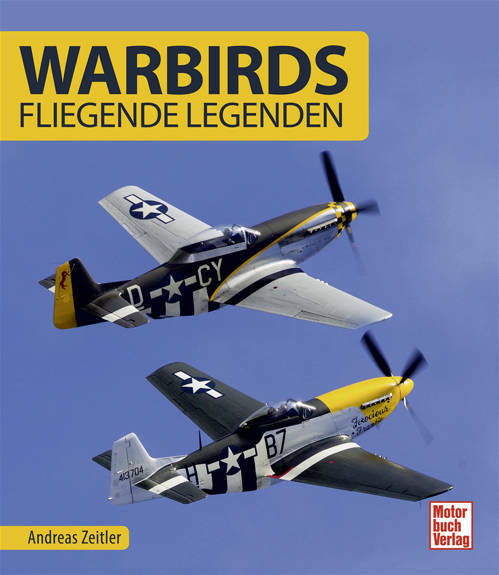 To bring the future pilots up to full speed "The Defenders of the South Squadron" as well as the "Golden Eagle Squadron" fly numerous missions a day in the vast airspace directly above the airspace for their training thus efficiently using their flying hours without the need for long transfers to a training area. 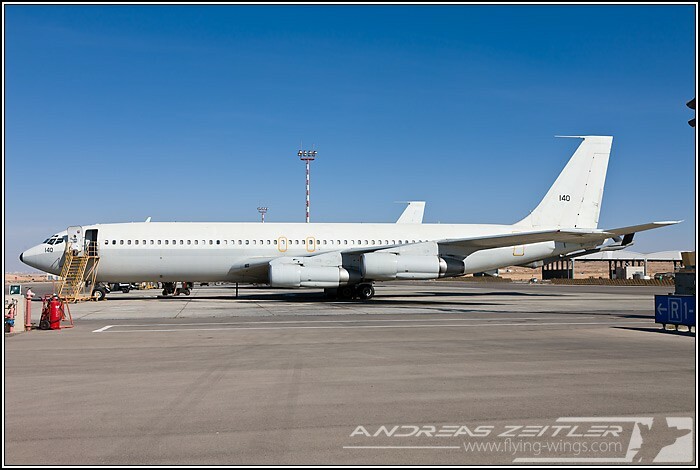 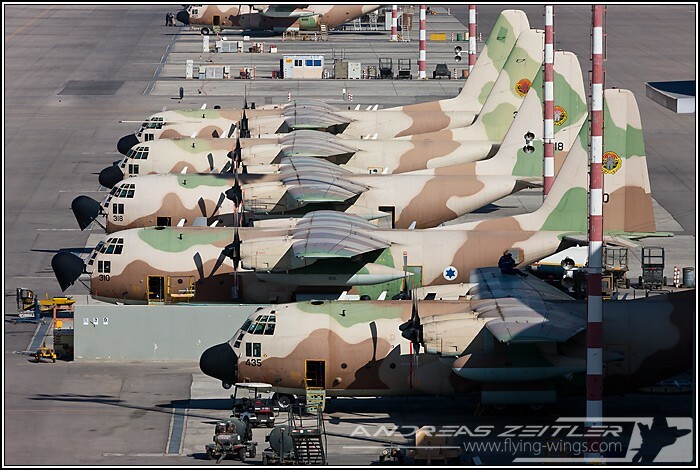 In recent years the Nevatim airbase has been largely expanded to welcome the transport and refuelling units formerly based at Tel Aviv's international "Ben Gurion" airport. 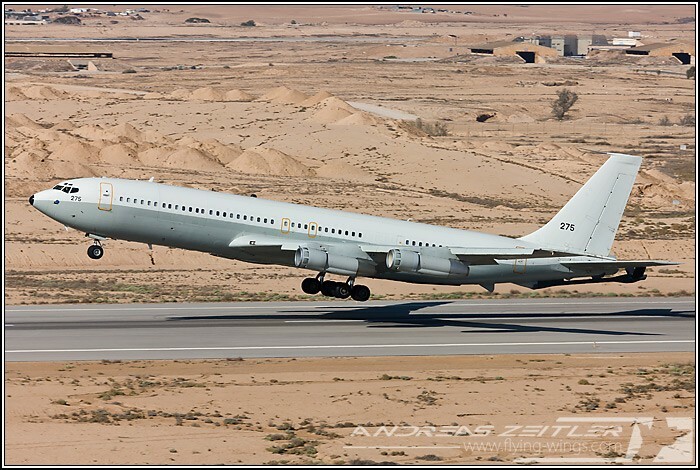 The Boeing 707 tanker aircraft of the "Desert Giants" Squadron as well as the many different versions of C-130 Hercules aircraft of the "The Knights of the Yellow Bird" and the "Elephants" Squadron share today a large apron together with the Gulfstream G550 airborne early warning and control (AEW&C) and signals intelligence (SIGINT) aircraft of the Nahshon Squadron. 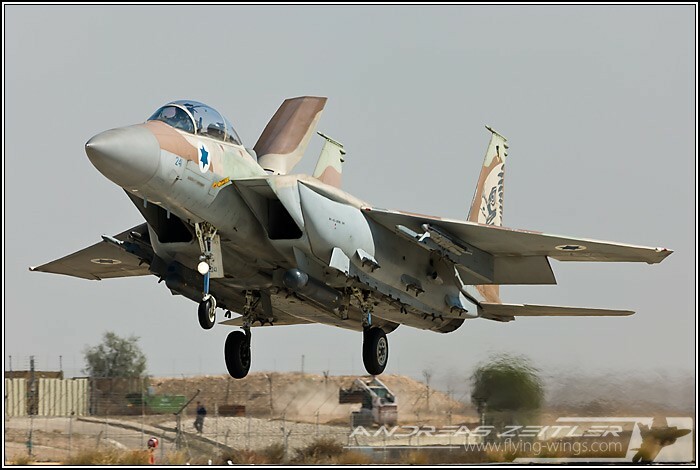 Hatzerim might be well known to the regulars on this site due to the graduation ceremony held at the very same location twice a year. 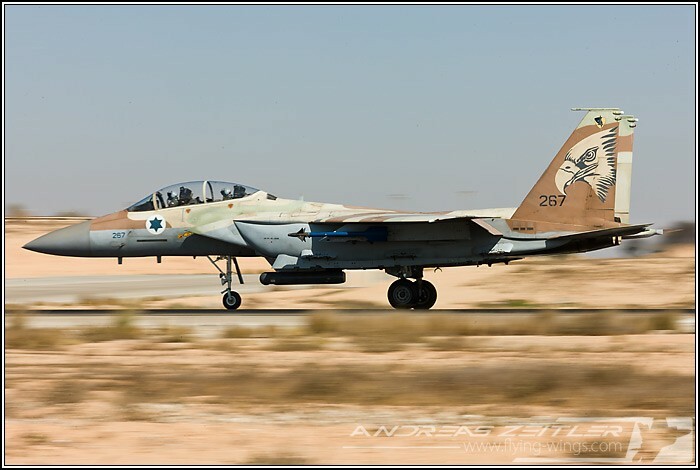 Apart from that event the airfield forms the second pillar of flight training for Israeli pilots as it hosts the units operating the T-6 Texan II ("Efroni") as well as the A-4 Skyhawk ("Ahit"). 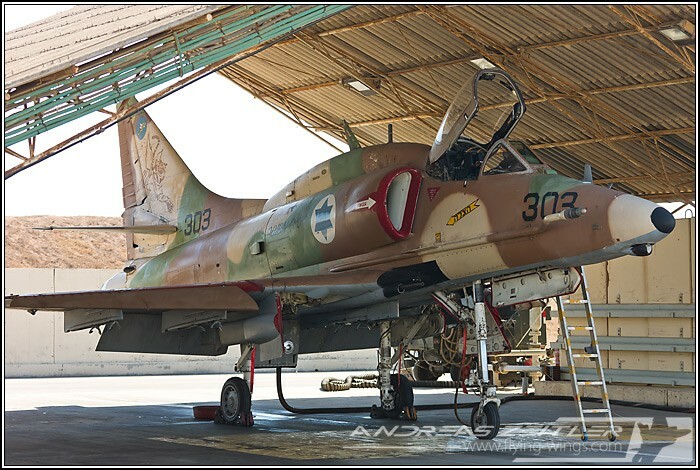 The A-4N and TA-4J Skyhawkys of the "Flying Tiger" Squadron will soon by replaced by the Aermacchi M346, providing in the IAF's view a proper tool for the advanced IAF pilot training, especially when looking at the subsequent ease of ransformation into a modern fighter jet's glass cockpit. 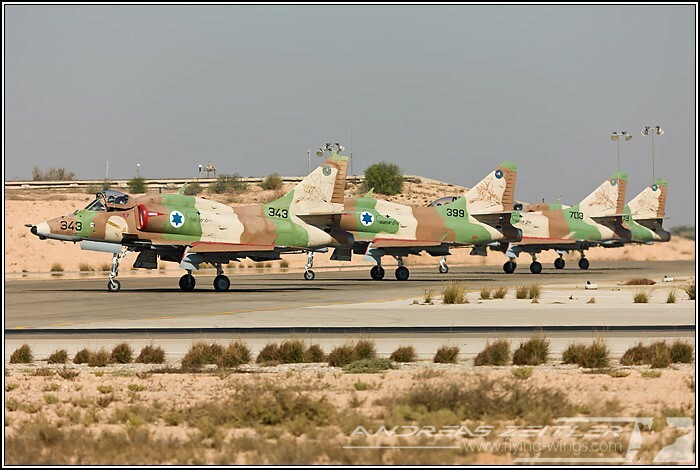 At the dawn of its career that started as a 'bomb truck' during the Yom Kippur war it was a real treat to still see dozens of these aircraft lining up on the runway and take-off for training missions. 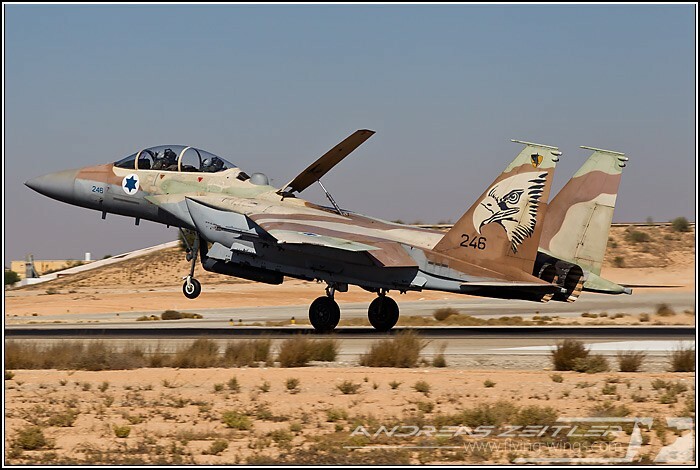 The spearhead of the IAF's long range strike is the F-15I Ra'am (thunder) is also based at Hatzerim. 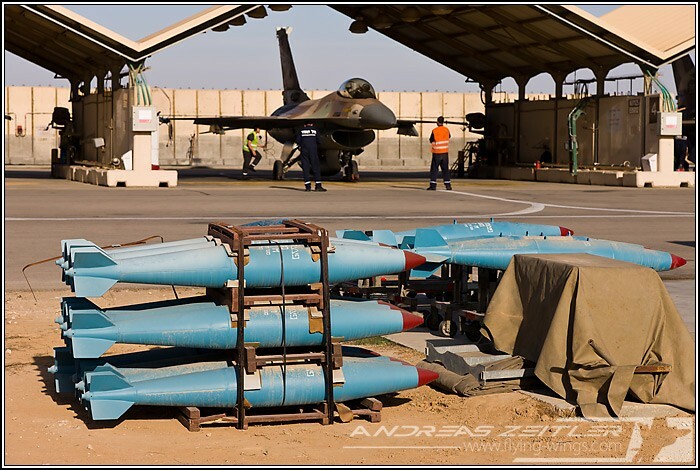 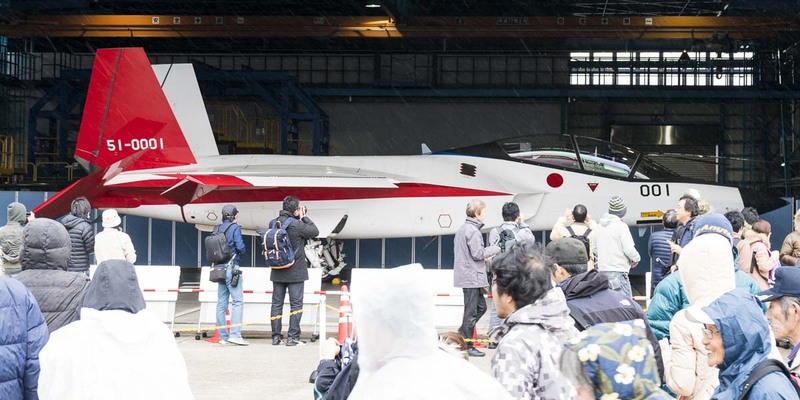 25 aircraft are in service with the "Hammers" Squadron that has its heritage in operating three B-17 Flying Fortress and after years of flying the F-4 Phantom II " Kurnass" (sledgehammer) the state-of-the-art F-15Is arrived in 1998. 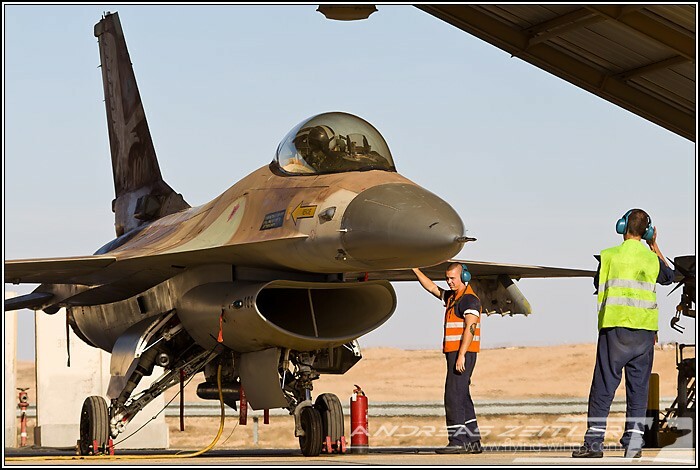 Just as any other IAF asset they receive regular upgrades, the most obvious one in recent years being modifications of a prominent bulb behind the canopy covering a Satcom-antenna.